Writing a great book is a good start. But it’s only a start. After that comes the marketing, which is every bit as important as the writing. 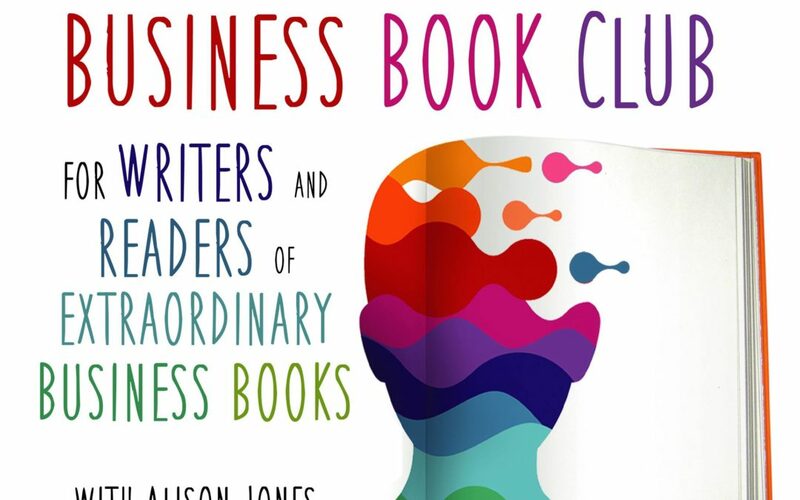 Pete discusses this and lots of other topics in his chat on The Extraordinary Business Book Club.